Limited Production Eastwood Classic 12 Guitar – Metallic Blue – 8 more Available! Eastwood has just produced a Limited Edition of their popular Classic 12 in Metallic Blue. Only 24 of these electric 12-string guitars were made. They begin shipping Oct 10, 2012. First come, first served. Order yours today! 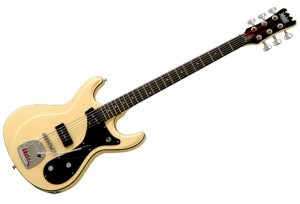 New Sidejack Bass VI from Eastwood Guitars! 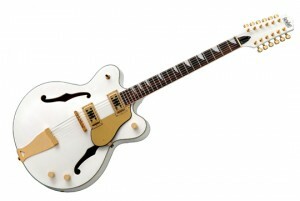 Eastwood has released a new version of their top-selling Classic 12 guitars in White with Gold hardware. Special price of $499 will remain in place for the next 2 weeks, the price increases to $549 on April 15th, 2012. Custom hardshell case is also available for $99. Eastwood Guitars and Randy Bachman have collaborated on the new Airline Tux Deluxe guitar. Bachman plays the Airline Tuxedo model, and recently pitched the idea for Airline Tux Deluxe. Eastwood Magnum Bass Guitar Coming Soon! New Eastwood Bass Model coming next month! Here is a sneak peak at the new Eastwood MAGNUM Bass, the first 34″ scale BASS from Eastwood in many years. A tribute to the 1970’s Ovation Magnum Bass. 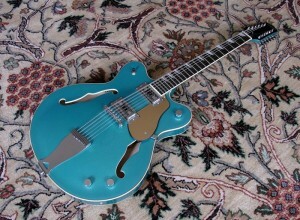 Here is a sneak peak at the new 50th Anniversary Airline model from Eastwood Guitars. The pictures do not do this guitar justice! The Metallic Gold finish is simply beautiful and the vintage cream rubber binding adds a subtle elegance. 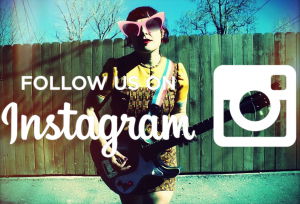 An Airline Deluxe hardshell case is included for each guitar with form-fit interior, vintage cream tolex exterior with black bound ends, huge raised metal Chrome Airline logo riveted to the case. SOLD OUT! Here is our latest Custom Shop Airline Guitar Model – the Airline Map Limited Edition Electric Guitar in Electric Indigo. We have 24 of these beauties in stock now and ready to ship today. Free Shipping (3-day USA, 5-day Europe). Only 24 of this Limited Edition Airline Map Model were made. SOLD OUT! Here is our latest Custom Shop Airline Model – the Limited Edition Airline 2P Guitar in Metallic Copper. We have 24 of these beauties in stock now and ready to ship today. Optional Bigsby available. Shipping is only $49, 3-day USA, 5-day Europe. 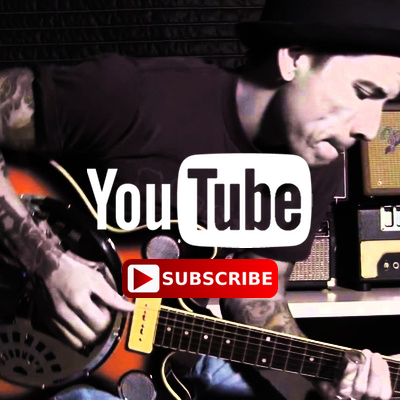 There are quite a few notable Eastwood guitar players and featured artists these days. We will continue to update the galleries as we get new pictures.